Royal Oak Realty Trust is pleased to announce the election of Edward J. Pettinella as an Independent Director to the Board of Directors of the Company. Mr. Edward J. Pettinella served as Chief Executive Officer, President and as a Director of Home Properties, Inc. (NYSE: HME), a $7+ billion apartment REIT, until its sale in October 2015. Prior to joining Home Properties in 2001, Mr. Pettinella was President of Charter One Bank of New York and Executive Vice President of Charter One Financial, Inc. He served in a variety of capacities with Rochester Community Savings Bank before joining Charter One Financial. 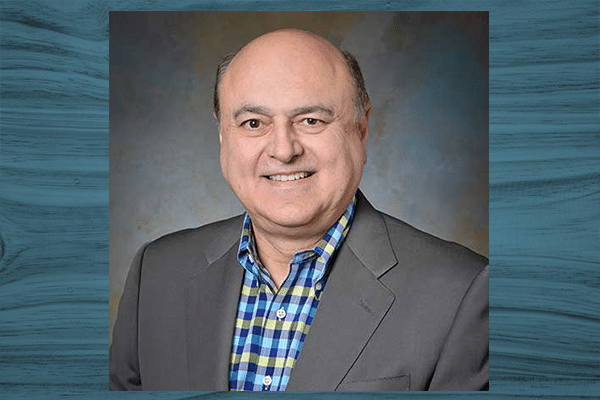 Mr. Pettinella currently serves as a Director on the board of Life Storage, Inc., a publicly traded storage REIT (NYSE: LSI) as well as serving on its Nominating and Governance Committee. Mr. Pettinella also serves as a Director on the board of Manning & Napier, Inc., a publicly traded asset management firm (NYSE: MN), chairs the Audit Committee, and serves on the Compensation Committee and the Nominating and Corporate Governance Committee. Mr. Pettinella serves on the Board of Trustees of Syracuse University and is the Board Chair Emeritus of the Geneseo Foundation Board of Directors. Mr. Pettinella previously served on the board of the National Multi Housing Council (NMHC), the Board of Governors of the National Association of Real Estate Investment Trusts (NAREIT) and as council member of the Urban Land Institute (ULI). He holds an MBA from the Whitman School of Management at Syracuse University and a Bachelor of Arts degree from the State University of New York at Geneseo. Mr. Pettinella resides in Rochester, NY. Royal Oak is a private, non-traded Real Estate Investment Trust (REIT). Copyright © 2018 Royal Oak Realty Trust. Proudly Built by Steven James.